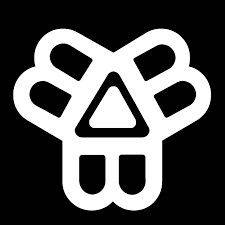 Bissell Brothers was born out of a desire to make something from our deepest interests and passions that would become a separate entity; greater than the individual sums of its creators. 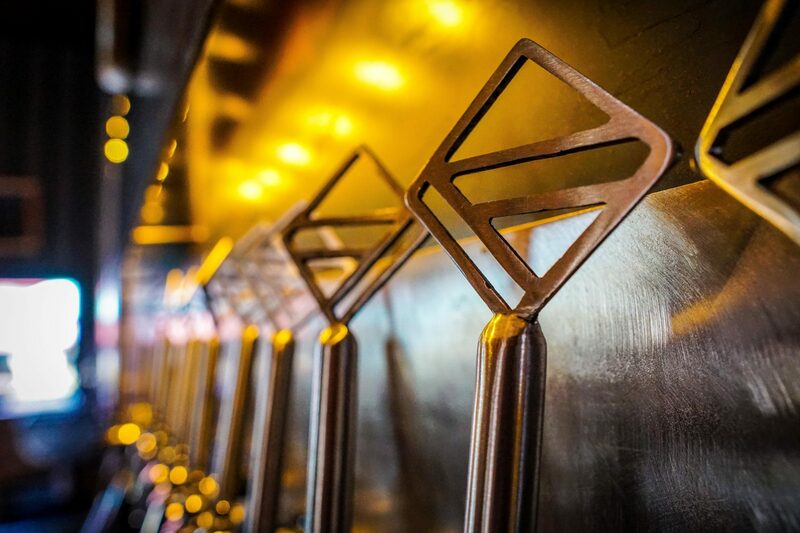 We believe that great beer comes from a commitment to be constantly challenging the perceptions of what different styles of beers can actually become. 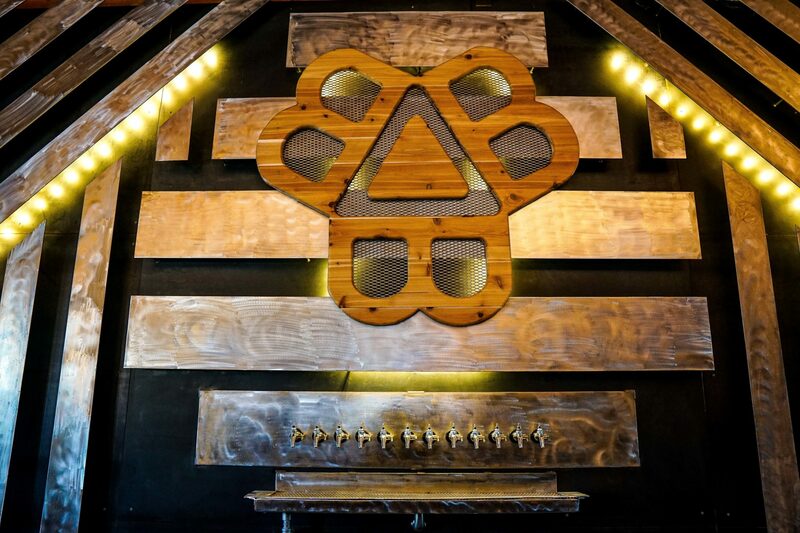 The second we settle, the second we say that a beer has been taken as far as it can go, we start losing. The proverbial mountaintop exists only in our minds. Always be climbing, always be pushing forward. The next, and equally important commitment, is to the process. There is serenity to be found in even the most menial, repetitive task. There are always ways to improve yourself and your methods, hiding just below the surface. The parties, jokes, and fun we seem to be having? We have created our own world in which to reside, and we love sharing it with all those that want to partake. I promise you, there is no greater joy, professionally. The painfully fleeting span of the human life is much too short and precious to spend it being anything less than the best you can possibly be in your chosen vocation. We love the work we do, for its own sake. We spend every day trying to get better, and we treat the opportunity to give this beer to the people of Maine every week as the gift that it is. Thank you for drinking. 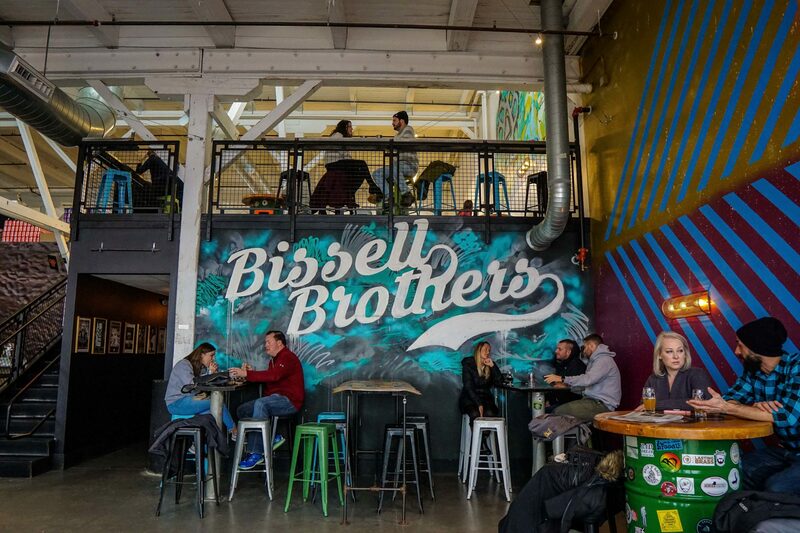 Three Rivers is Bissell Brothers’ second production brewery facility and Taproom located in the brothers’ hometown of Milo, Maine.